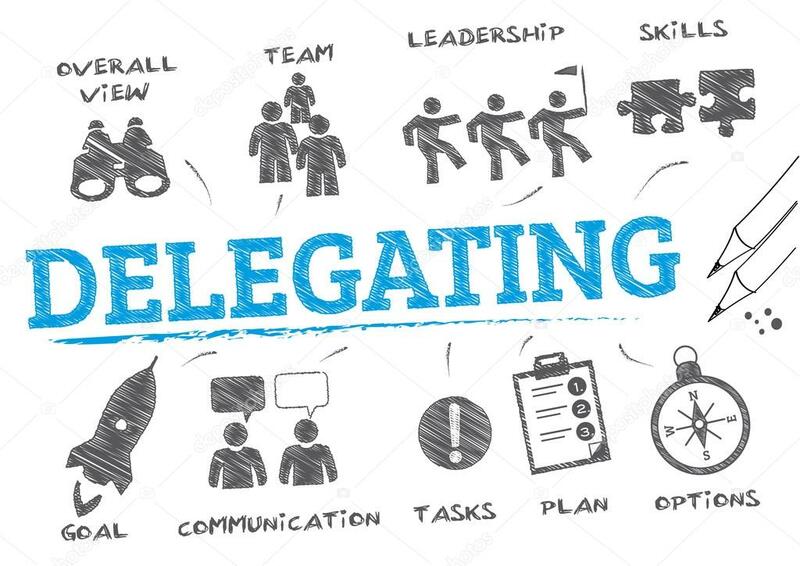 In our last blog post, Importance of Delegating, we looked at some of the ways in which delegating helps you and your organisation grow. 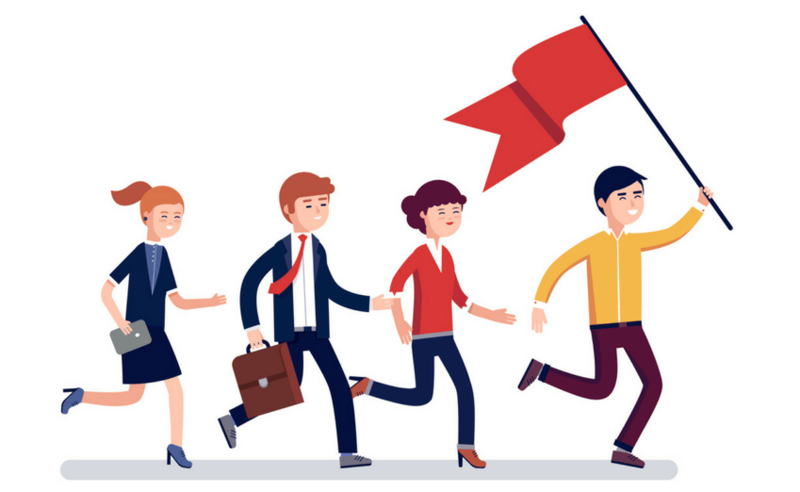 In this blog post we will discuss a few tips which will help you delegate tasks and responsibilities effectively so that your team shares the workload and together, everyone achieves more. You ought to explain the purpose behind delegating a task to anybody by giving some context as to why you’re giving the person that particular responsibility. This helps build a sense of confidence and trust. When you select people to delegate responsibilities to, tell them why you chose them specifically, and how you hope to see this responsibility help them grow. Help them see each delegated task as an opportunity to take on more responsibilities or grow new skills. Every good delegator provides all the basic and important information without resorting to micromanaging. You should delegate results rather than methods. Tell someone about your goals or the milestones you hope to hit and let them tackle the problem in their own way. Don’t look for perfection or micromanage; someone else might have a perspective different from yours, with respect to completing a task. As long as you get the result you’re looking for, that’s alright. You’ve got to make sure the person assigned the job or project has the required tools, resources and skills that they need to be successful else, try to provide them with a way to work on those skills. When you are tasked with something but don’t feel fully empowered to make decisions, the work stalls, and you end up having to ask for help. As a result, the task takes more time for everybody to complete. 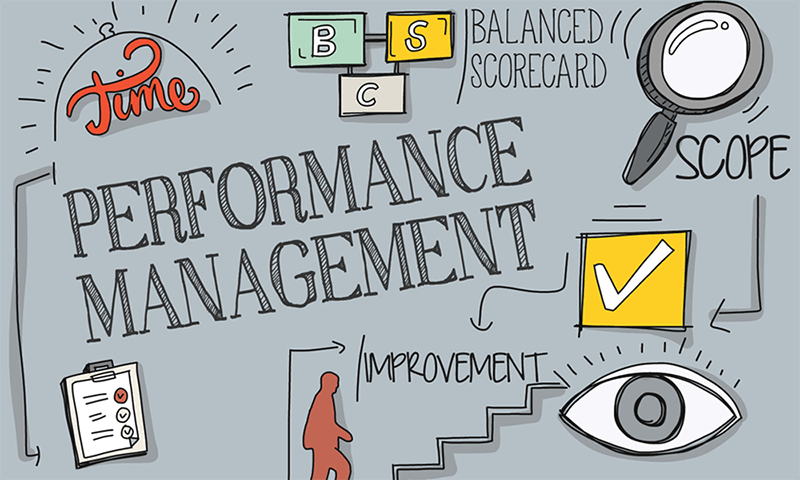 Managers who fail to delegate responsibility effectively, eventually find themselves reporting to their subordinates and doing some of the work, rather than vice versa. Try to make people feel they’re able to make decisions, ask questions and take the necessary steps to complete the work. Show genuine appreciation and point out specific things they did correctly when someone completes a task or project that you delegated. Such small gestures will inspire loyalty, provide real satisfaction for the work done, hence, empowering everybody. If you delegate well, you can increase trust, commitment and loyalty within your workforce while improving productivity and making sure the right people are performing the tasks that best suit them. This will simultaneously help make you a great leader as well. The importance and benefits of delegating can also be experienced virtually in the GRC SaaS platform, VComply. Users have the option of delegating tasks to others and empower them to comply with the same.